I can provide many services, click here to read more. I am a Fellow of the RICS and Royal Institute of Navigation. 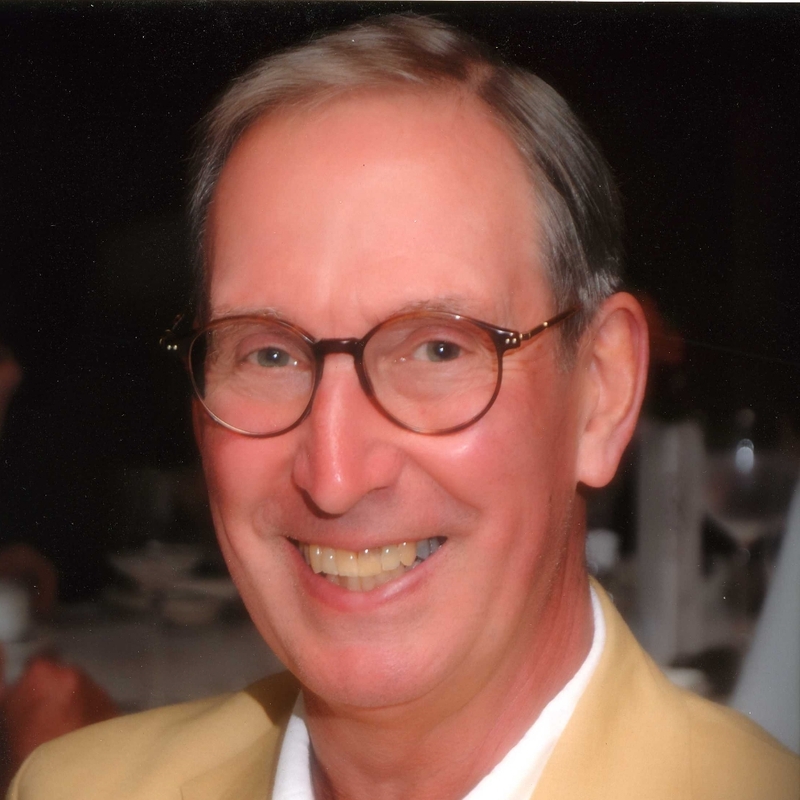 Myself, Carl Calvert, am the sole Principal of Calvert Consulting which was established in 2001. 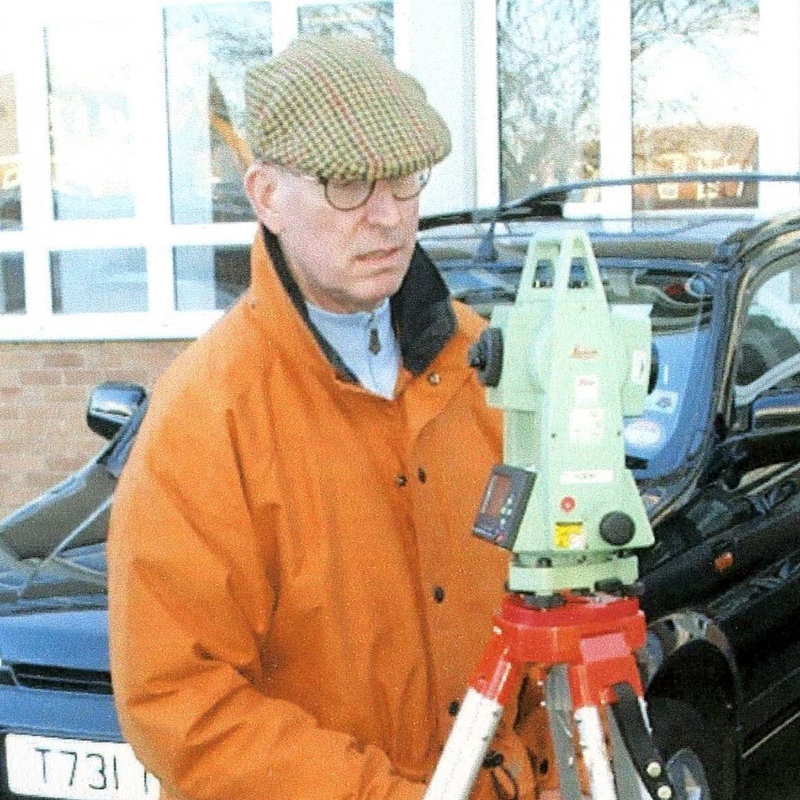 I provide advice and an expert witness service on nearly all mapping matters. Specialising in boundary and rights of way disputes in England and Wales, I can also work with copyright and other intellectual property matters in 'Common Law' countries and the EU. To add to this, I am a Fellow of the Royal Institute of Chartered Surveyors (RICS) as well as the Royal Institute of Navigation. For more details about the consultancy services I offer, please feel free to give me a call today on 02380 864 643. I have been working as an expert witness since 1991 on both copyright and aspects of land law. Usually, I deal with boundaries, adverse possession, and rights of way (private and public) in both the High and County Courts. 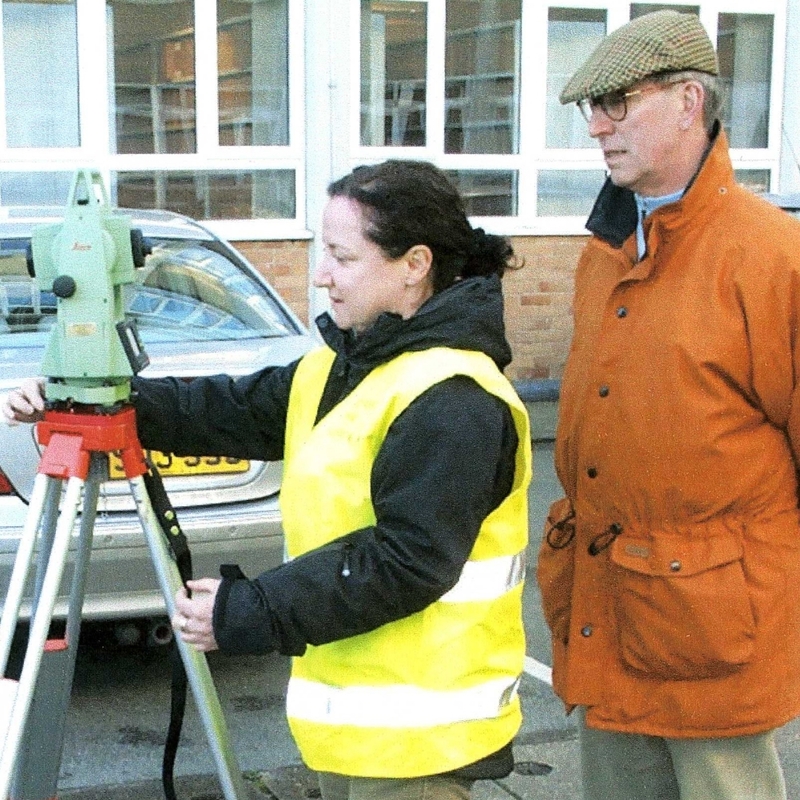 With experience as a surveyor for nearly 35 years with the Ordnance Survey, you can rest assured that any work completed will be of the highest standard. To find out more and to get in touch, call me today on 02380 864 643 or fill in my online contact form here.